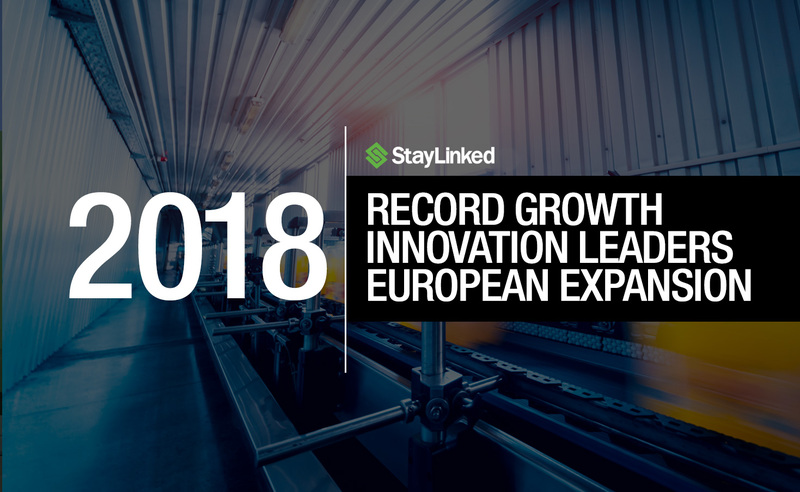 As the leaders of innovative terminal emulation solutions for the supply chain industry, StayLinked once again recorded impressive growth in 2018 with a 44% increase in license revenues and further expansion into the European market. 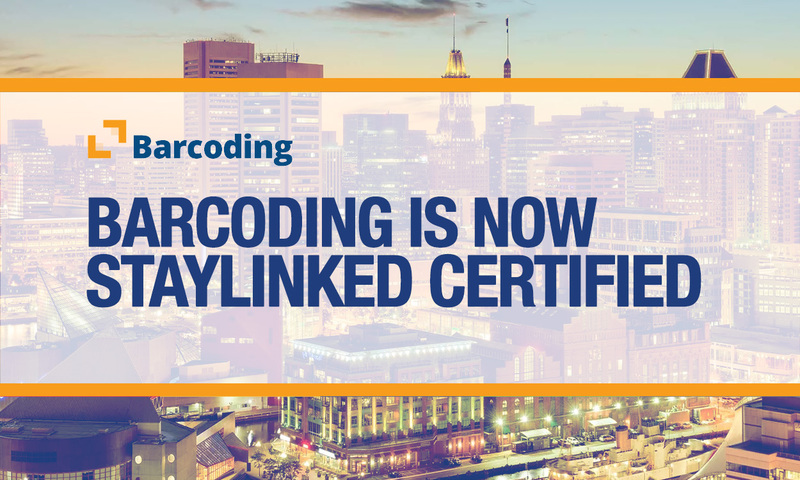 StayLinked continued to strengthen its presence in EMEA with the hiring of Guido Grefen as Technical Account Manager to take on collaboration with channel partners, device manufacturers, and application providers. 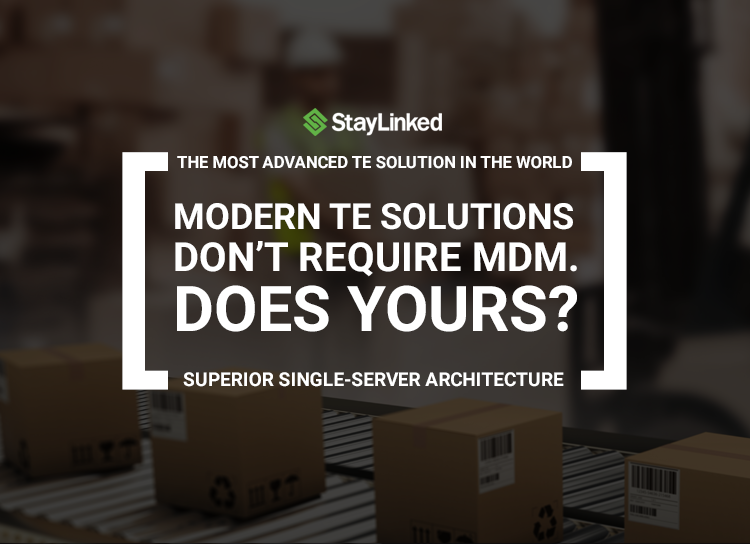 The move comes as a response to increased demand for StayLinked products in Europe, where companies are continuing to migrate from legacy Terminal Emulation to the reliability and security of the StayLinked architecture and SmartTE application modernization. We are excited once again to announce further expansion in our presence in Europe with the hiring of Guido Grefen as Technical Account Manager. Guido is not new to the StayLinked approach. 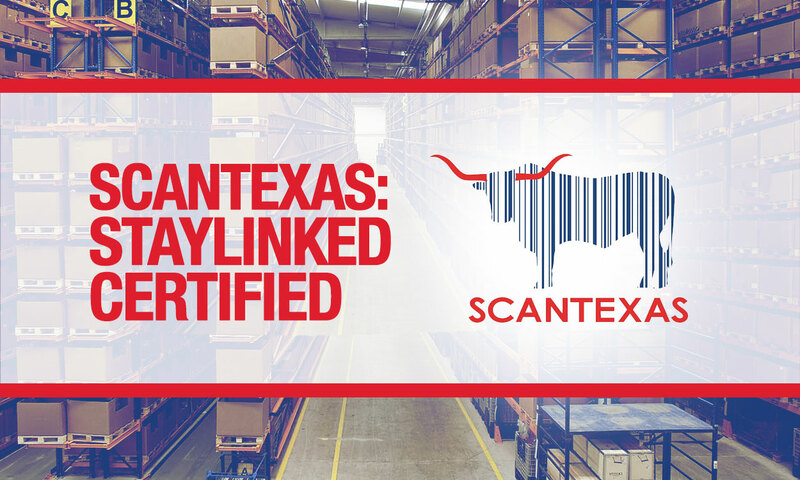 In fact, he was responsible for designing, implementing, and supporting the very first StayLinked installations in Europe while at Rodata, a value-added reseller specializing in AutoID. 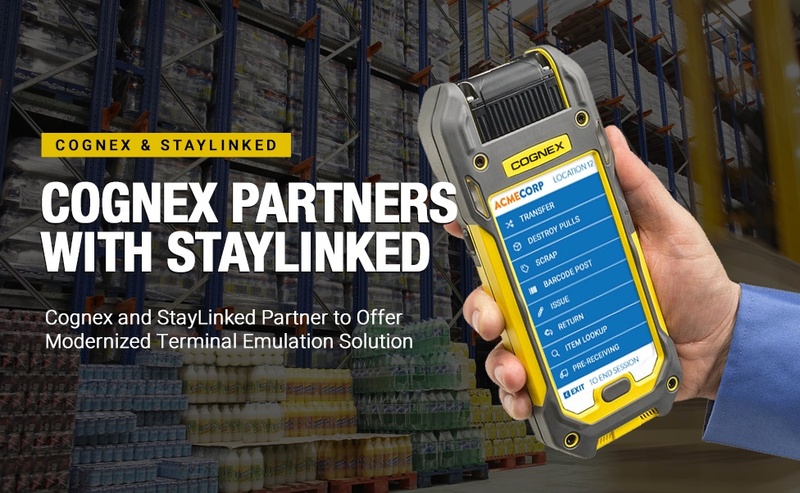 While at Rodata, Guido maintained strong connections with StayLinked for an extensive period of time, working with StayLinked and Psion Teklogix while they were OEM partners. 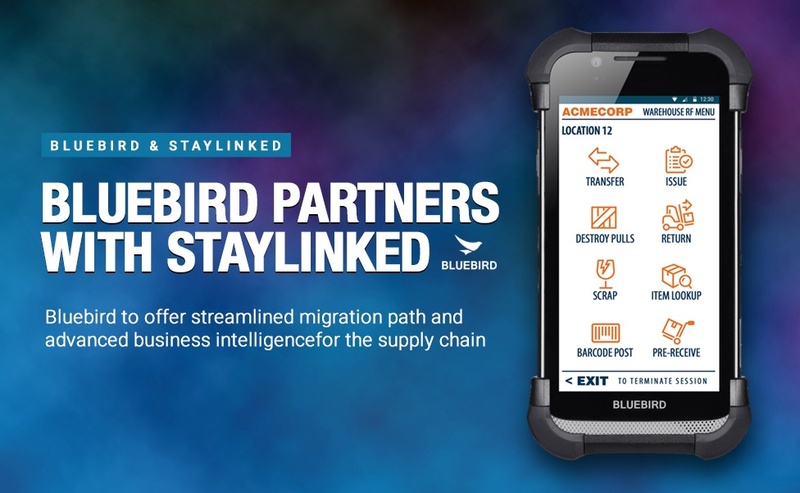 StayLinked Corporation, the leader in modern Terminal Emulation solutions, and Bluebird, a leader in warehouse mobile computing, announced today that they are now working together to offer StayLinked software on Bluebird’s series of ruggedized handheld computers, featuring the Bluebird EF400, a pocket-sized touch mobile computer for rugged environments.